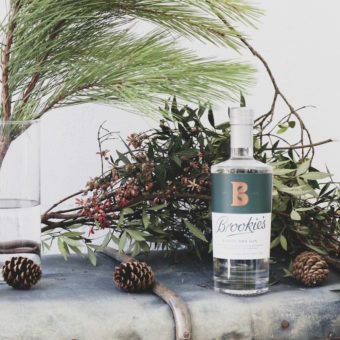 Byron Dry Gin distilled with native botanicals foraged from the heart of our rainforest. 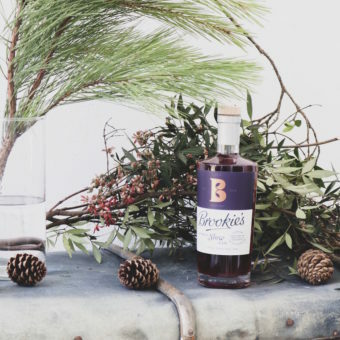 Hand-crafted on our farm in the hinterland of Byron Bay. 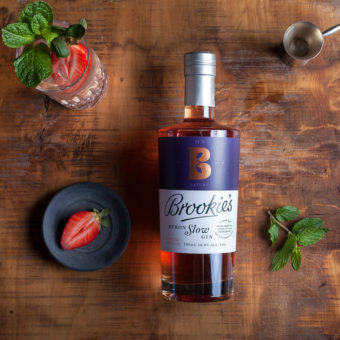 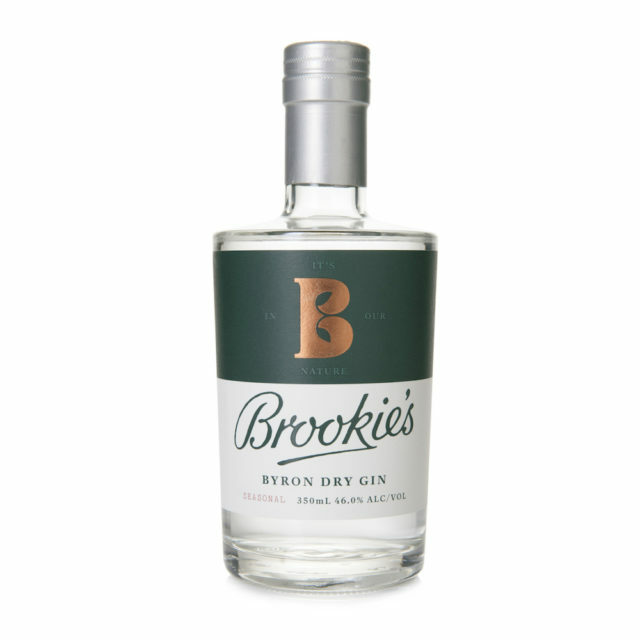 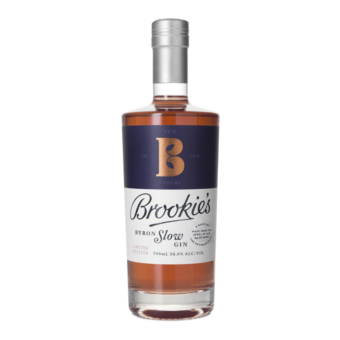 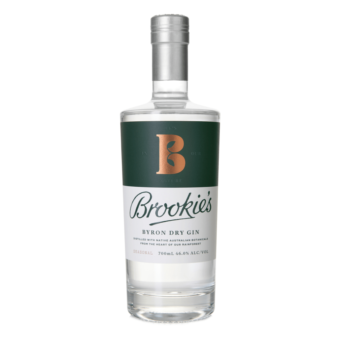 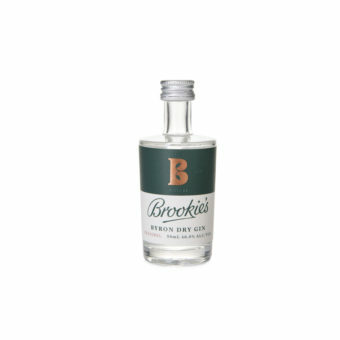 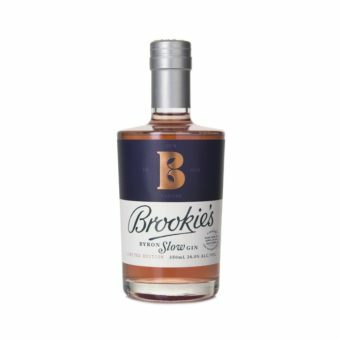 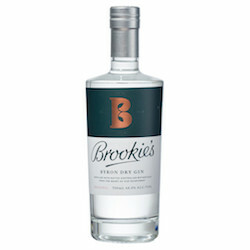 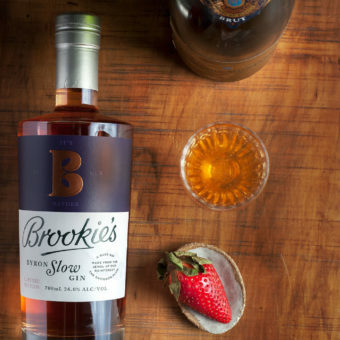 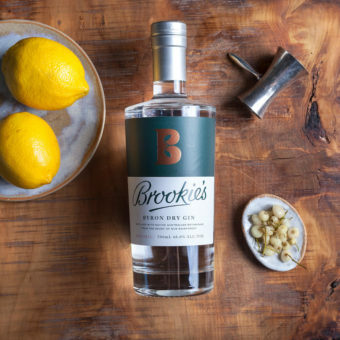 Brookie’s Dry Gin is a beautifully balanced combination of the finest regional botanicals in a truly classic gin.